. You can Join Mint Leaf Affiliate Program directly through INRDeals ad network to earn highest payout of upto 7% per Sale. It is one of the top converting active campaign in the category of affiliate marketing industry in India because of its high affiliate commission & validation rates. INRDeals offers pre-approved Mint Leaf Affiliate Campaign with detailed category wise payout structure based on the cost per sale (LOCAL) model. campaign allows generation of affiliate links with subid to track transactions online in real time. INRDeals offers Super Affiliates direct access to Mint Leaf API which is specifically designed to promote Mint Leaf affiliate program through publisher’s website & mobile app. On register for Mint Leaf affiliate program via INRDeals each publisher is aligned with a dedicated account manager to solve issues regarding Mint Leaf payout, invoice payments so publisher can avoid the hassle of managing complex affiliate programs & can explore the true potential of performance marketing. This affiliate program is a part of the INRDeals affiliate network. 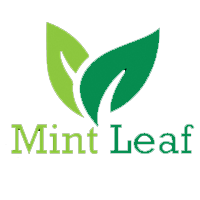 After signing up for Mint Leaf Campaign via INRDeals you won‘t have to sign up for any other network anymore. No more applying for programs or searching for the best Payouts as INRDeals offers fully managed Affiliate Marketing services that yield maximum returns with fastest payments all on a single platform. 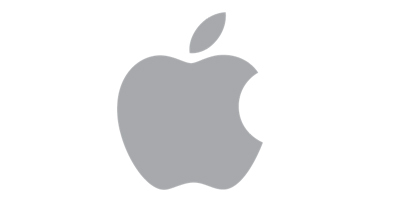 Our technology works across sites, apps, and social networks so you can focus on your business, earn more, and avoid the hassle of managing countless affiliate programs. Still not convinced? Click here to Check the list of benefits you can get as an INRDeals Publisher!